Renowned German pianist Lars Vogt is showcased in Brahms’ First Piano Concerto, a pillar of the romantic repertoire. 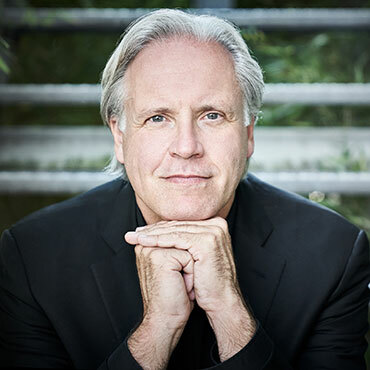 Principal Guest Conductor Markus Stenz leads the Orchestra in Schoenberg’s lush, late-Romantic orchestral tone poem, Pelleas und Melisande. These performances are eligible for the Young and Free ticket program. Click here to learn more.